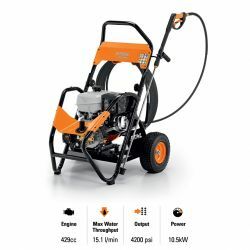 Braschs in Cairns stock STIHL petrol pressure cleaners which are designed to deliver excellent performances, daily. 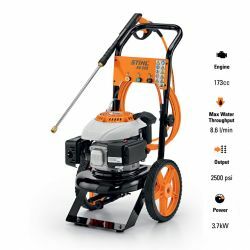 When you use a Stihl petrol pressure cleaner, you can count on it to be easy to use while featuring quality industrial components. 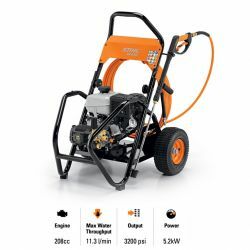 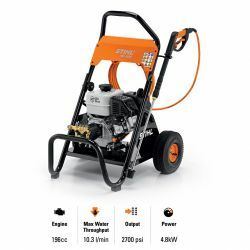 Our pressure washers feature the Easy Start Pump System, allowing quick and easy starting, and come with a full range of accessories.